It's Big - it's Bad - it's Bold - it's Beautiful - it's Boss The 2017 Mustang California Special is a limited run, limited production vehicle. We only get a couple of them a year so they are rare. 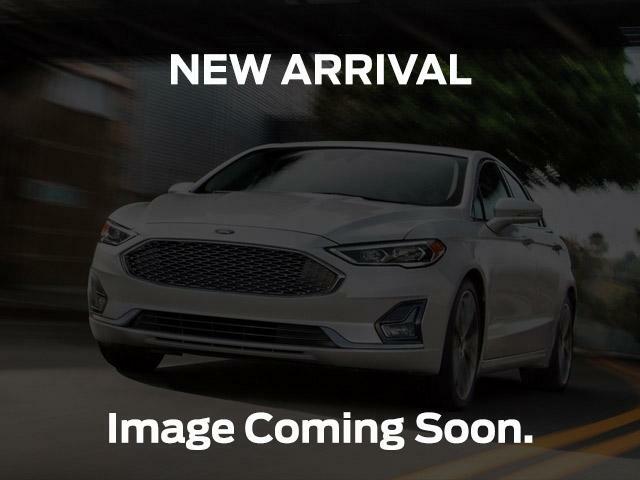 This one has the adaptive cruise control and navigation system over and above the long list of California Special features...not to mention the fact it's a Certified Car with low interest rates and free extended warranty! If you know Mustangs, you know what this special GT Coupe is. If you don't know Mustangs, you are in for a treat. Come on in to Steele Ford Lincoln and see for yourself....picture yourself rumbling into the Chicken Burger for Mustang Mondays ... the grin on your face right now says it all. Dial 902-453-1130 and ask for the Pre Owned Sales Office for best service. All applications accepted. If you've had a bump on the credit highway of life, we can help with our credit rebuilding program. Count on us.